Wine, food and hospitality are not the only things the Cazes family are invested in. In 2015, Jean Michel Cazes announced he was producing beer as well. The first beer from the Cazes family Brasserie de Bages beer, is aptly named "D2," which takes its name from the famous Route de Medoc highway in Bordeaux that runs north to south in the Left Bank. Three beers are being made, Le Cask, which is aged in old, used, Lynch Bages barrels and a 100% wheat beer, La Beneze. 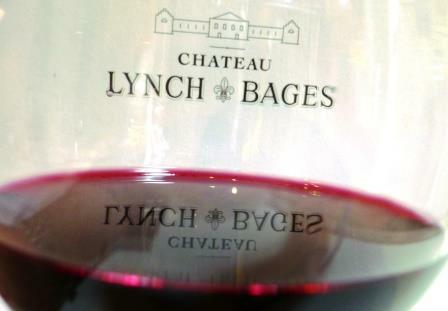 Starting with the 2015 vintage, Chateau Lynch Bages upped their technology game when they became the first estate in Bordeaux to use the "Winegrid" system. Winegrid monitors the development of the wine inside the barrel or vat, keeping track of the wines alcohol level, sugar content, color and ambient temperature. The technology is being developed with the help of Jean Charles Cazes.